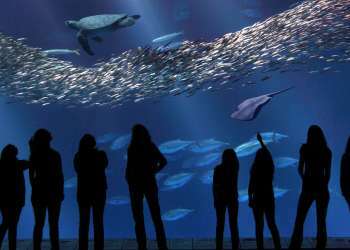 Carmel-by-the-Sea has all sorts of tucked-away courtyards and unexpected gems and there is no better example of this than Carmel Belle. 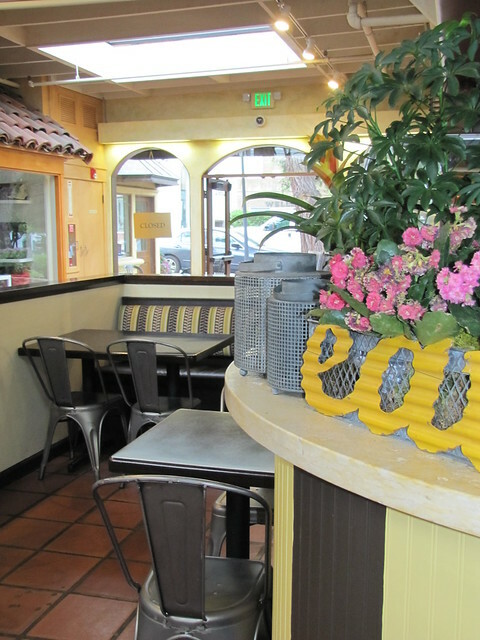 The cafeteria-esqe restaurant sits in an unassuming building just down from Ocean Avenue. 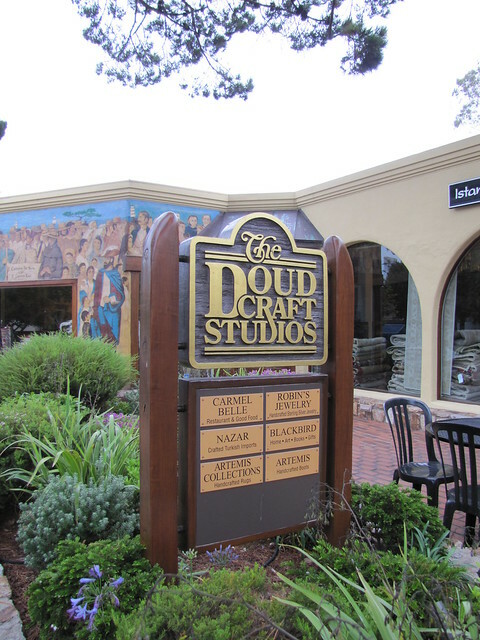 Their humble sign, just outside of the Doud Craft Studios Complex, deceives the beautiful setting (and food) just inside. 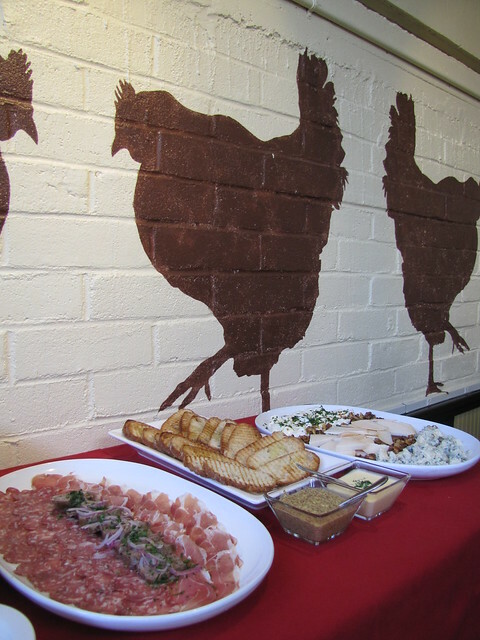 Crafty chalkboards, country décor and a farm fresh menu all give reassurance you’re in the right place. The space is spotless with modern touches like stainless steel seating and an amazing indoor fire pit; perfect for those cool Carmel mornings (or evenings)! 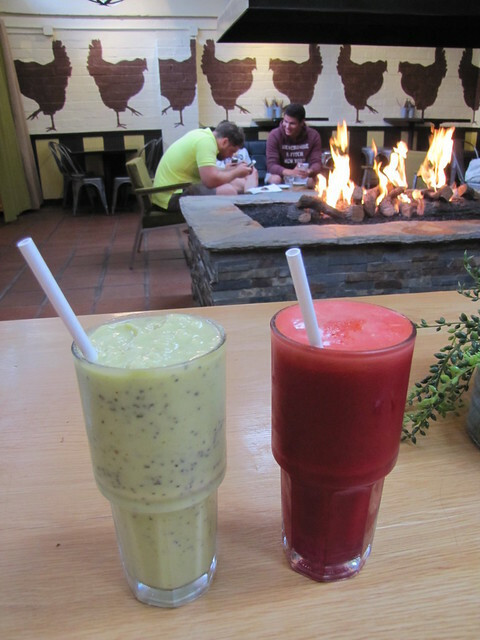 Carmel Belle is unique in comparison to other Carmel-by-the-Sea eateries with an open floorplan, casual seating arrangement, and no waiters. 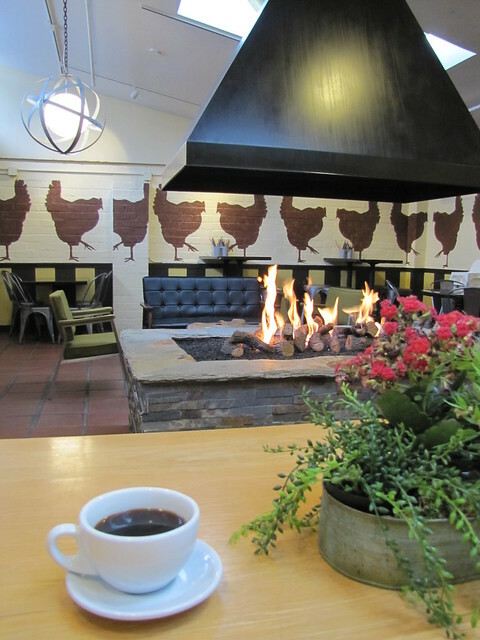 Guests order at the front counter for speedy service and then can chill out in either of their dining spaces; might I suggest by the fire pit? You can even get your grub to go for a picnic on the beach! 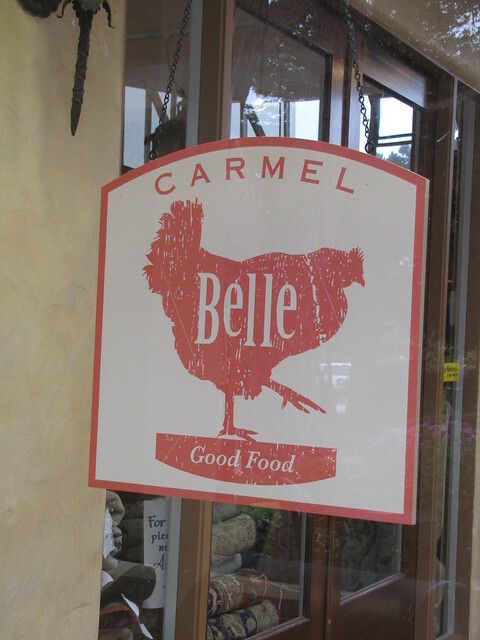 Carmel Belle’s tagline is “Good Food” - simple, to the point and, most importantly, 100% true. 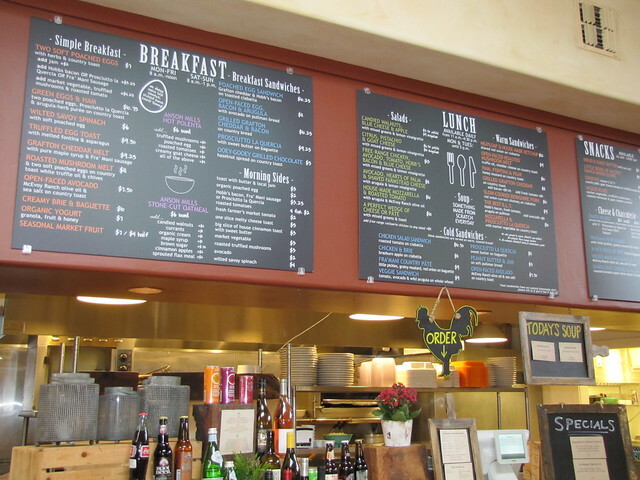 Their breakfast, lunch and dinner menus are truly a work of art with uncomplicated and honest ingredients. 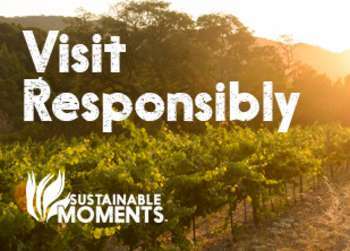 They pride themselves on sourcing sustainable, high-quality products from small local farms for the freshest experience possible. 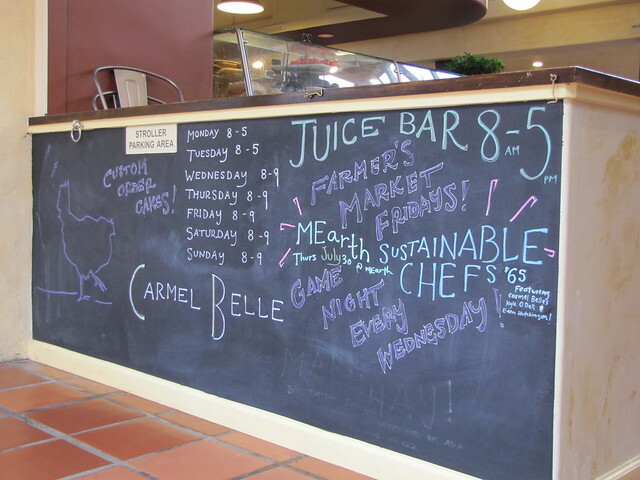 Breakfast is Carmel Belle’s specialty and is unlike any other joint in town. 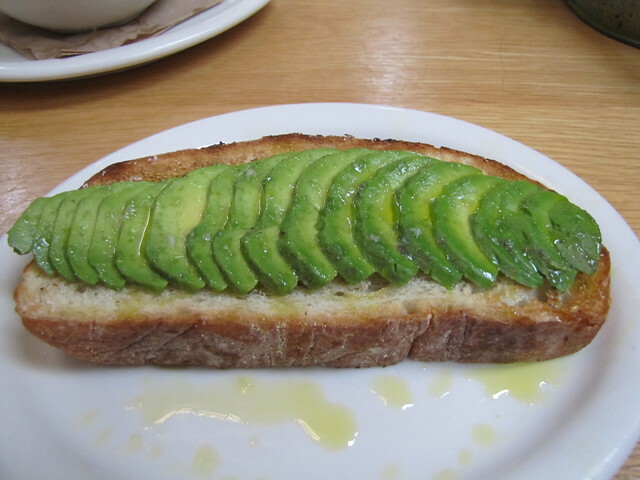 One of their most popular items is the avocado toast. Sounds simple enough right? The thick artisan toast, finely sliced avocado, olive oil drizzle and cracked sea salt is a magical combination that will have you putting down the Smucker’s jar in no time. 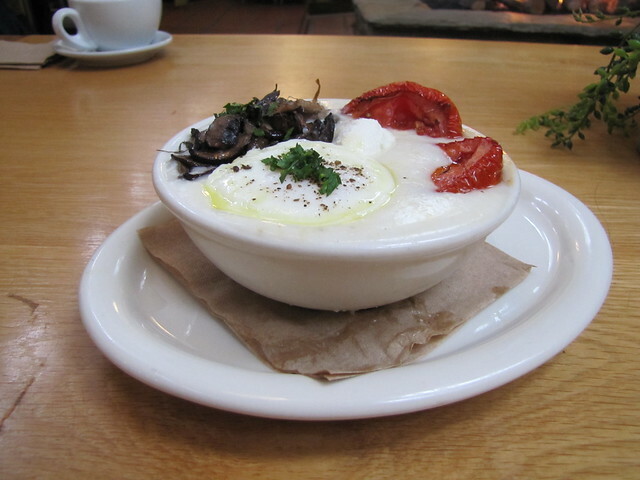 Another rare breakfast commodity on the menu is the hot polenta bowl. Skip your typical morning oatmeal and go for the gooey, comforting, yet decadent cornmeal which can be spruced up with savory additions like truffled mushrooms, roasted tomatoes and poached eggs; how’s that for diverse? The lunch and dinner menus offer equally appeasing items like the slow-cooked pork sandwich and grass-fed Angus beef meatloaf. 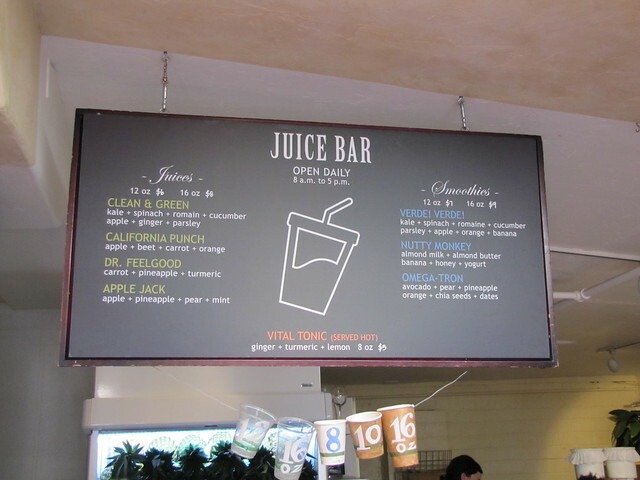 If you’re in-between meals, the juice bar is a sure way to quench your thirst and those mid-day munchies. Try the Omega-Tron for all of your nutritional needs complete with avocado, pear, pineapple, orange, chia seeds and dates. The best way to start any meal for that matter is with their Snack Board. This ingenious carte de jour allows you to mix and match from a selection of flavorful cheeses and cured charcuteries, yum! Carmel Belle is open daily from 8am-6pm.